Its that time of year again for the Art Basel Miami Beach nightlife parties where art lovers from all over the world come to beautiful Miami Beach for the famous Art Basel Event. The event brings in an international upscale crowd that loves art and also loves great Miami nightlife parties. All the nightclubs will be hosting celebrity filled after parties filled with beautiful models and the hip the jet set crowds that flock to Miami every year to these amazing events. South Beach clubs are always hard to get into unless you have the right connections and Art Basel week can make it even harder to get past those VIP red ropes. 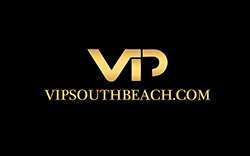 All of the best South Beach hotels, restaurants, bars, lounges and nightclub bottle service VIP areas will be overflowing with celebrities, VIPs, hipsters and the who’s who of the art world. If you will be in town for this great event contact us and we will make sure you have reservations at all the best parties of the week. 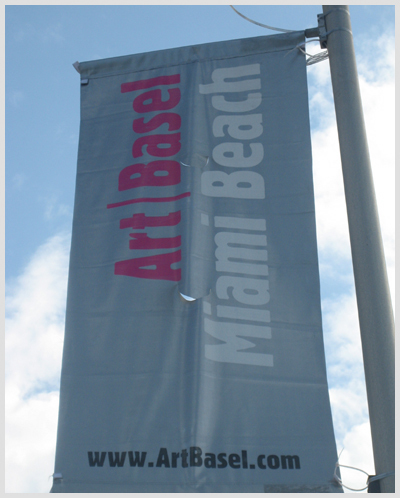 Art Basel is one of the most prestigious events held in Miami Beach with amazing modern and contemporary art work. Over 300 galleries are represented displaying the arts of more than 2,700 artists. Art Basel brings in more than 60,000 visitors to Miami Beach each year. The Arts Unlimited part of the event has 62 large pieces displayed in a 170,000 square foot area. Most of this incredible art work is made specifically for Art Basel. Art Basel has many international exhibits from the best galleries and many other interesting events which focus on film, music and architecture. This is definitely the event to see if you are a lover of the fine arts. Art Basel Switzerland which is the sister to Art Basel Miami Beach was originally imagined in 1970 by a group of local galleries showcasing new artists and for the last 41 years Art Basel Switzerland has been one of the worlds most respected and exclusive art shows. The Miami Beach event started in 2002 and has been held annually in the month of December. Art Basel is also known for something that South Beach does very well very chic parties with many celebrities and very well know people from the business industry, music and the entertainment world. Some notables of past events include Russian billionaire Roman Abramovich, hedge fund mogul Steve Cohen and actors Val Kilmer and Brad Pitt. These select VIPs get special showing and fine dining with their own exclusive lounges, but the real star of course is the amazing art on display. This is one week you do not want to miss for an amazing time in South Beach. Due to the big crowds it may be really hard to get reservations at South Beaches best restaurants and nightclubs. We recommend you reserve early and give us a call and so we can make sure all your reservations are set before you arrive in town.